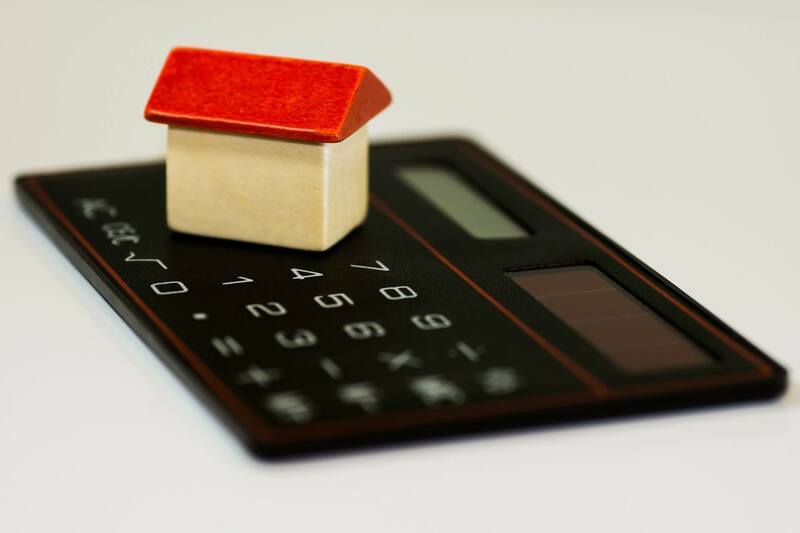 The average viewer spends 20 minutes viewing a property before making an offer, Don’t remember the things you should have looked for after you have left. 2. Is the building structurally sound? Big cracks are what you are looking for – but you should expect some hairline cracks. Look especially around where extensions join, end-of-terrace walls, and bay windows, all of which can start to fall or bow away from the rest of the house. 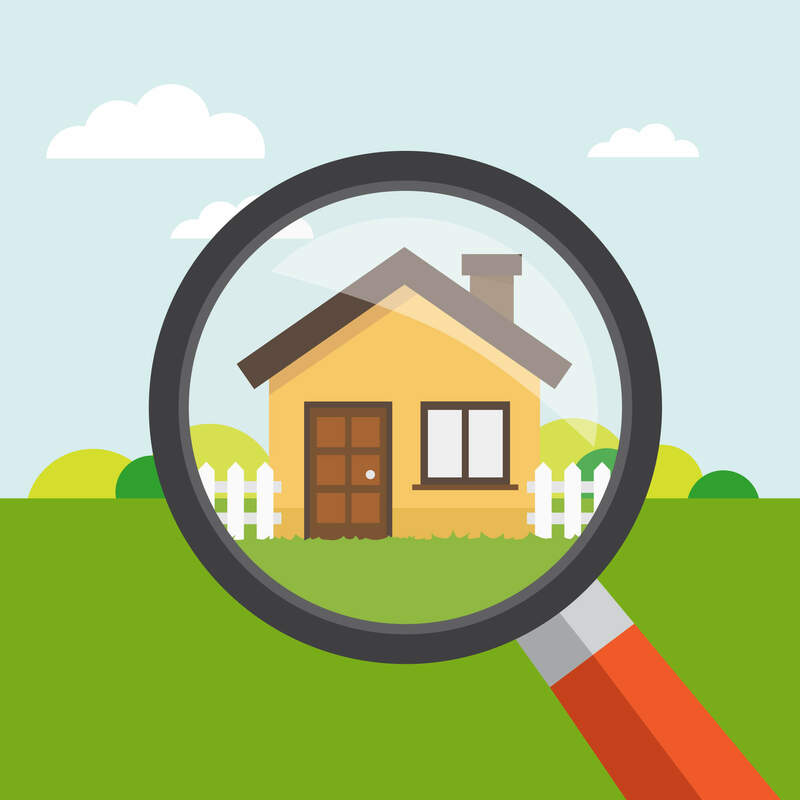 You’re looking for issues now that you can ask the homeowner or estate agent about and then ask your surveyor to investigate later. But you can only look for what you know; a chartered surveyor with years of experience is trained to spot risks and know what needs attention. 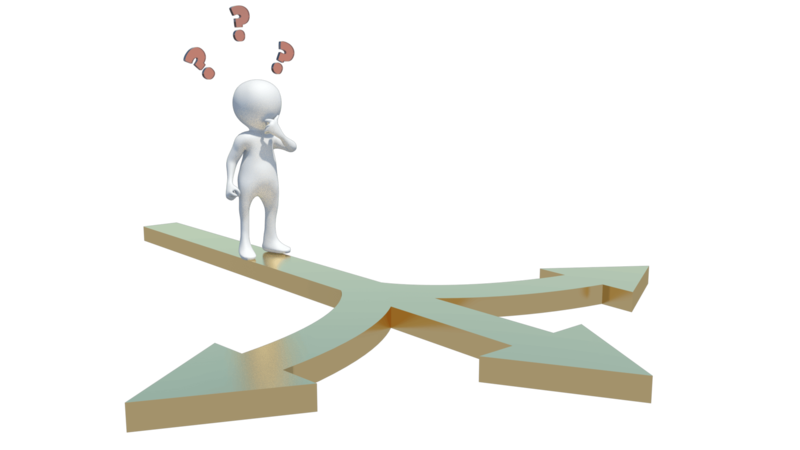 For more information on whether you need a surveyor see What sort of survey should I have? Storage space is a valuable but often overlooked asset. Where will you keep your vacuum cleaner, towels, spare linen, and boxes of junk? Is there room for cupboards or shelves to be built in? Especially in newly built houses, storage space can be scarce. 4. Which way does the house face? In winter, during a cloudy day or at night, it is difficult to tell the difference between a north and south facing house or garden – but in summer it can make the difference between a home that is full of light and warmth, and one that is frustratingly dark. Your favourite plants might notice too, and protest by dying. Don’t be shy about taking a compass with you to the viewing – you might have one on your phone. With bi-fold doors all the rage, be aware that in moments of sunshine the solar gain can make the room unbearably warm, so try to visit and spend some time in that room when the sun’s out. 5. Are the rooms big enough for your needs? We’ve heard of new build home developers putting smaller furniture in rooms to make them seem bigger. Be warned! Assuming you won’t be buying all new furniture as soon as you move in, will your existing furniture fit? 6. Have you been fooled by staging? Cleverly placed mirrors, strategic lighting, delicious smells, cosy fires, and fresh licks of paint are all tricks sellers use to make their home more appealing. It’s nice to feel you can move straight in without having to do a thing, but try to remain objective. And if their furnishing make the space, take photos and ask what they are leaving behind. Perfect light fittings, for example, can take an age to find and replace! 7. Do the window frames have cracking paint? Is the double-glazing intact? The state of the external window frames is a great indicator of the state of the house – if people have invested in and looked after those, they are likely to have taken great care of the rest. If you can easily push your finger into wooden window frame, they are usually rotten. If there is condensation between double-glazed window-panes it means that they are faulty. New windows need to be installed by a registered approved inspector so you should get a FENSA or similar certificate, which often come with guarantees. Ask if this is the case. 8. How old is the roof? 9. Are there enough power points and what condition are they in? Dodgy wiring can be dangerous, and rewiring your new home can be an expensive business. Also check out the fuse board – often an indication of the state of the wiring but a survey will confirm if it needs replacing. Having enough plug points is apparently a big selling point in our increasingly gadget driven world so worth taking note on the way round. 10. Is the plumbing up to scratch? 11. Is the property adequately sound-proofed? 12. What’s the attic like? People often ignore the attic, but it is an important part of the house. How easy is it to access? Is there much storage space? Could it be converted into extra rooms? Is there insulation? The latter can make a huge difference to your bills and general comfort in winter. 13. What’s the area like? Are you near a pub or bar or kebab shop that becomes rowdy in the evening? Can you walk to shops to get a pint of milk, or do you have to drive? Is it easy to get to public transport? Are there noisy roads or train tracks nearby? Are you underneath a flight path? Is there a local dump in smelling distance? Are you near a school that makes it impossible to get out of your drive at school run time? If you do like a property, arrange another viewing for a different time of day, and scout out the local area a bit more. If you can, take somebody with you who might be able to notice things you don’t. 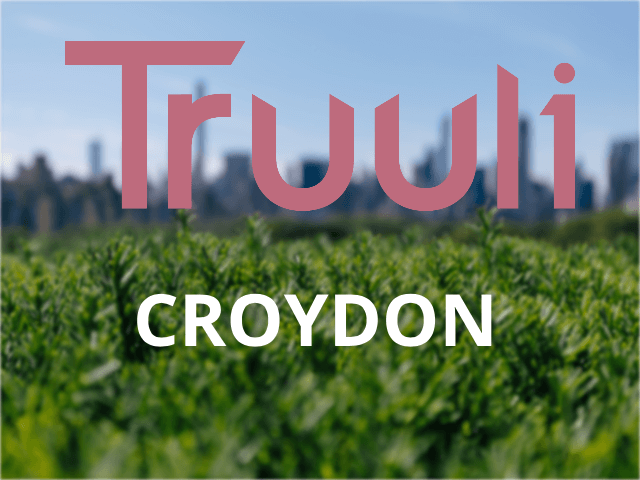 Croydon is a wonderful suburb in Surrey that is undergoing major reinvention with a modern city feel. The Council is now working with the Mayor of London on the Croydon Opportunity Area. An Opportunity Area Planning Framework (OAPF) has been proposed for the town centre to coordinate this investment. Work is underway on five masterplans underpinning the preparation of this framework: East Croydon, West Croydon, Mid Croydon, Fairfield, and Old Town. There are also a number of public realm improvements planned collectively called ‘Connected Croydon’. In 2017, it was announced that the borough topped CoStar 50’s 2016 Occupier Index, naming it the place most in-demand for office space in the UK. The area is now home to one of the countries tallest residential buildings, Saffron Square and £3.5 billion has been committed to consented and proposed development projects, with more in the pipeline. The locals eagerly await the long overdue 1.4 billion Westfield Shopping Centre that will cement the area as one of the new go-to places for shopping and dining. 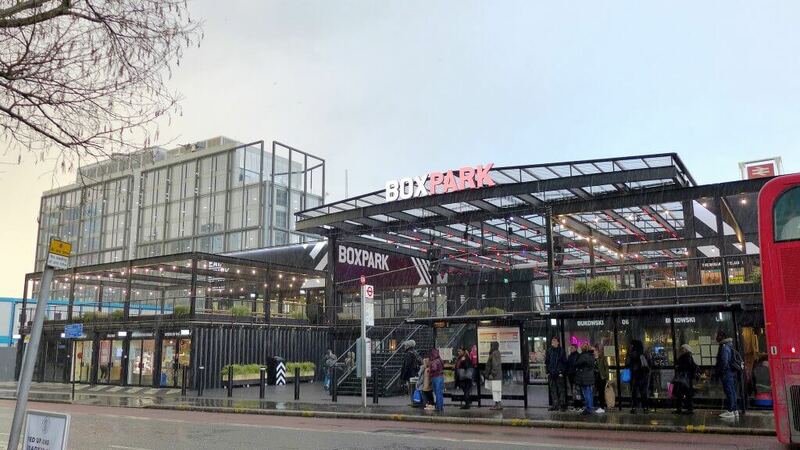 Croydon has already had an injection of new culture with Boxpark and its arrays of food and drinks spots including food from Mexico, Brazil, Spain and the Caribbean; the multicultural area is always thriving day and night and is next door to East Croydon station. Croydon has three mainline stations as well as the famous tram link that opened in 2000 and remains the only tram link service in the South East. Fast trains from East Croydon can take you to Victoria or London bridge within 18 minutes, and you can also get to Gatwick in 15 minutes with many locals deciding to use the Gatwick Express rather than driving to the airport. Since the infamous riots of 2011 the area as seen a much-needed sea of exciting change. There are different styles of properties from 1930’s, Victorian and Georgian. We also have new build developments going up in the area at a phenomenal rate proving there is a lot of demand for living in the local area. The Plinth block next to Boxpark has its own beautiful roof garden and 161 flats in a 9-storey building changing Croydon’s Skyline to a lovely scenic picture. This particular development forms a part of the Ruskin Square development which will soon have 5 office buildings and over 600 new homes, shops and restaurants. In Croydon there are local areas in Shirley and Sanderstead that promote staying power, and what we mean by this is the residents want to stay there and live happy ever after. These particular areas have a very strong community bond and everyone knows everyone. The main postcode area in Croydon is CRO but there are other postcodes that are serviced by the area including CR2. There is an up and coming area in Croydon that is called Forestdale, which is a neighbourhood of 1970s houses that are very popular and affordable. 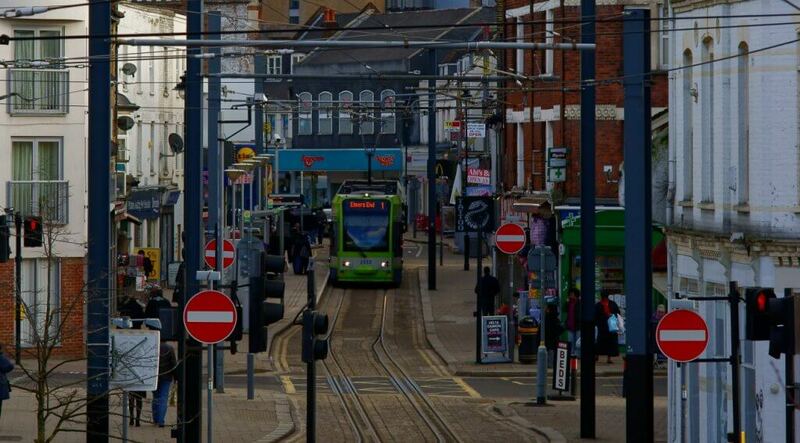 Forestdale is connected to Croydon town centre by two tram stops. Croydon central and North are controlled by the Labour party at present, with Croydon South being controlled by the Conservative party. Croydon has an abundance of good schools, ranging from Primary, Comprehensive and Private schools. 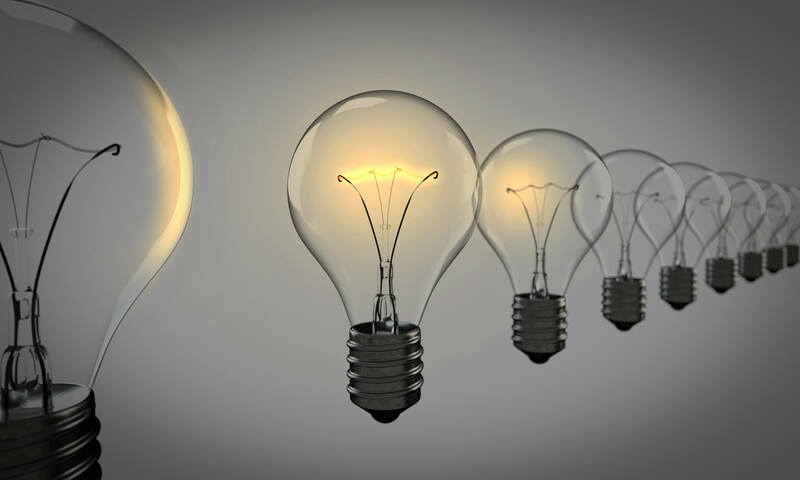 As with most areas, the Ofsted ratings of local schools is fairly patchy as they rate from “need improving” to schools that get “outstanding” We advise you to check the Ofsted reports of your chosen school. A few of the popular primary schools are Park Hill Infants in Stanhope road, St Marys RC in Bedford Park and St Johns CofE in Spring Park Road Shirley. One of Croydons most famous comprehensive schools is the Brits School for Performing Arts and Technology (currently for 11 – 18 years olds) which has turned out some famous former students such as Adele, Leona Lewis and Tom Holland; the school is located in the Selhurst part of the Croydon borough. There are also some famous academies in the area such as Oasis in Shirley and the Harris Academy in Shirley. If you wanted to send your child to a private school, they are in abundance with age ranges from 3 through to 11 and then 11 onwards, such as Elmhurst boys, Maple house, Royal Russell and Croydon High.